Welcome to BUCEO LA HERRADURA! 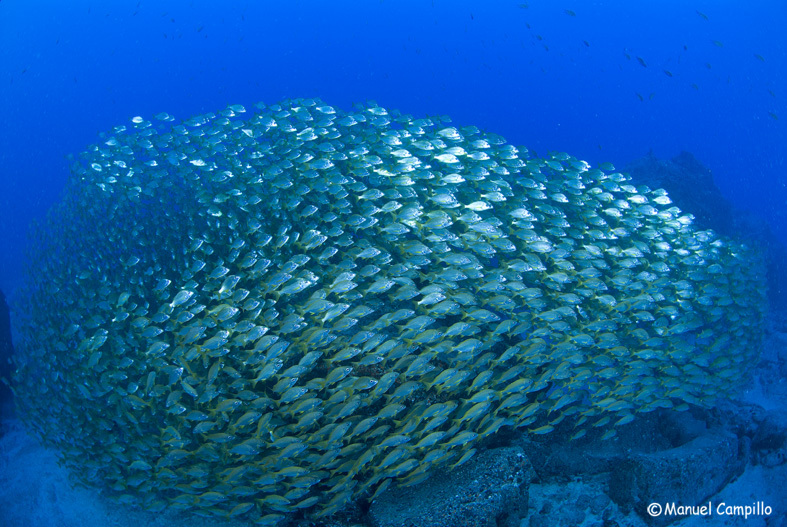 Enjoy your dives with comfort, safety and our highest quality service. Welcome to BUCEO LA HERRADURA! on the Tropical Coast of Granada, one of the most famous in Spain for the beauty of its seabed and the warmth of its climate throughout the year.  We have more than 20 years of experience. Come and see us! In DIVING LA HERRADURA we take care of each dive course personally, because not only do we want you to learn, but you also enjoy it with all the safety and professionalism that the experience we have through thousands of courses supports us. We offer courses for all levels from the initial level to the instructor level. At Buceo la Herradura we deal with each course personally, because, not only do we want you learn, but we want you to enjoy the experience, with all the security and professionalism that you can expect through the experience we have earned during thousands of courses taught. Program designed to familiarise yourself with the use of new TransPac or wing and plate settings, gain confidence with new equipment, techniques and breathing, concentration and visualisation skills and understand how to use the tools learned in this course, to enjoy diving with total security and control of the environment, and the personal knowledge of your limitations. It will allow you to enter the labor market with recognized training and to be able to work in Professional Diving Companies, Fish Farms, Aquariums, Ports, submerged facilities. 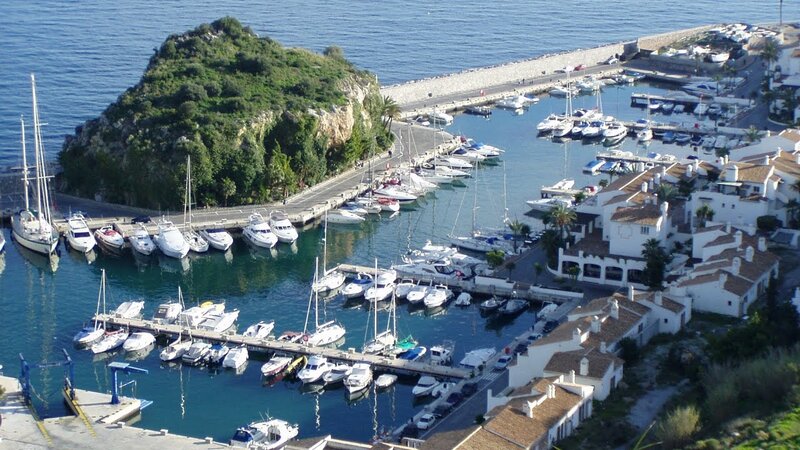 We are based in the sports port (Puerto Deportivo) Marina del Este, in Punta de la Mona, between Almuñécar and La Herradura. The nearest airports are Malaga, at about 80 km away and Granada, about 90 km. From Madrid, take the A4 until Bailen, and continue along the A44 Sierra Nevada motorway towards Motril to the junction on the coast with the N-340, turn towards Malaga. After approximately 20 km you will pass by Almuñecar, after a further 4 km you then pass through the ‘Punta de la Mona’ tunnel. Approx 100 metres after the tunnel, there is a turn off to the right for a change of direction, which takes you back on yourself, allowing you to take the exit to Marina del Este. From Malaga, take the A7 towards Almería, take the La Herradura exit, and follow the N340 for approx 3 km until you see the exit for Marina del Este, on your right. There are regular services that go to Almuñécar and La Herradura. Once there, you can take a taxi to the marina/port. 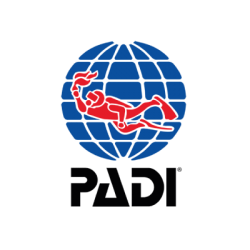 We have Technical Service for regulators, bcd’s, dive computers and suits, at your disposal.  Tune up your gear before your dive. Ask for an estimate. We do repairs on all suit material types, and all manufacturer styles. Size adjustment and all kinds of suits, installation of pockets, ankle and neck seals, etc. to make you enjoy your suit every time. 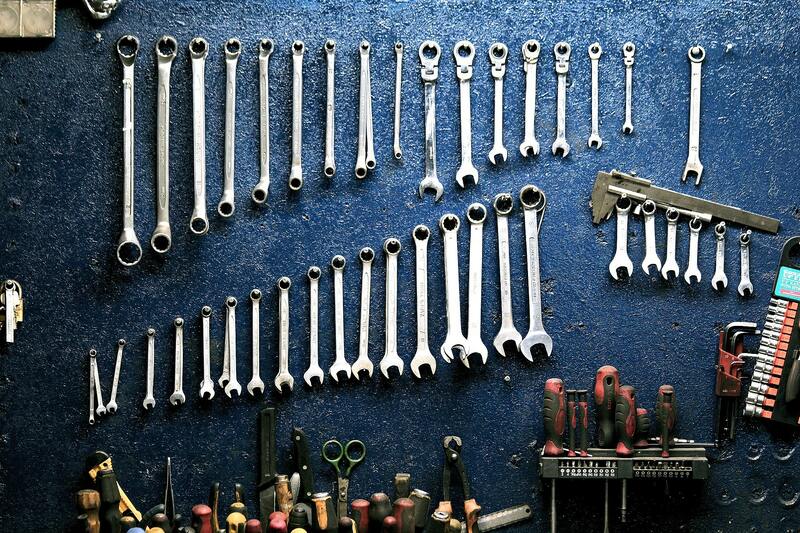 Our maintenance and repair workshop is provided with specific tools for every regulator model, to guarantee other parts not to get damaged during the assembly process, as well as original part kits. The rest of the components as bcd’s, diving computer batteries and threads. If you have any question, don’t hesitate and contact us, we will gladly help you. On our repair service, we always try to provide a good service as quickly as possible. 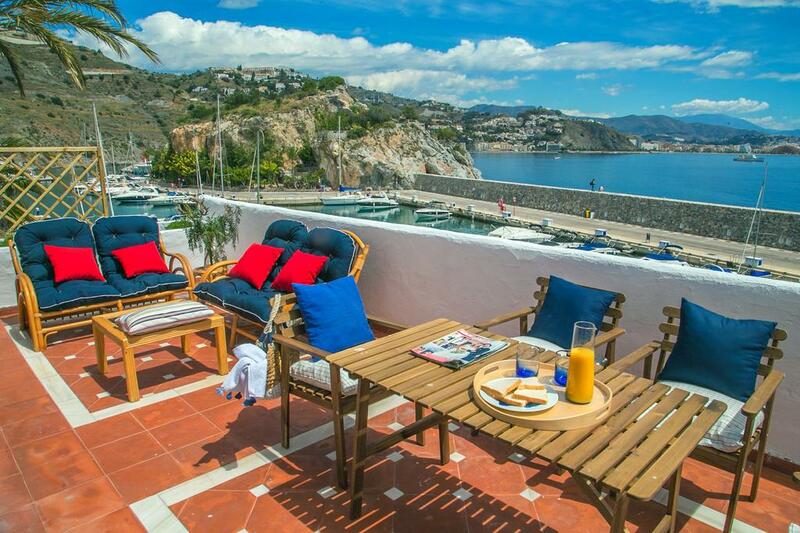 MARINA VILLAGES hosting is located in Marina del Este, in La Herradura, just above the diving centre, 20 metres from the beach called also Marina del Este. It is a calm area with an excellent view of the sea and the Marina. It’s been open since April 2016, and provided with several apartments of 1 to 3 bedrooms, with and without a terrace and capacity for 3 to 8 people. Apartments also have a full equipped kitchen with coffee maker, microwave and washing machine. A spacious living-dining room with sea and marina view and a bathroom with a bathtub.